Polymerized rosin is a kind of modified rosin that compose of gum rosin and dipolymer. Compare with gum rosin, it has better transparence, inoxidizability, glossiness, anti-crystallization, high softening point, low-acid value etc. 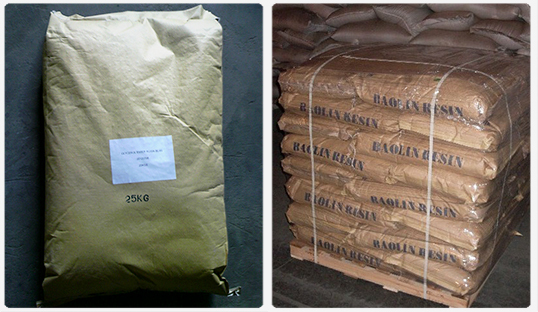 Polymerized rosin can be widely used in laminating adhesive, hot-melt adhesive, pressure sensitive adhesive, sealant and so on, in addition, it can also be further processed to make more stable resin products, such as glycerol ester of rosin, pentaerythritol ester rosin, pentaerythritol ester of rosin, maleic resin and phenolic resin etc. 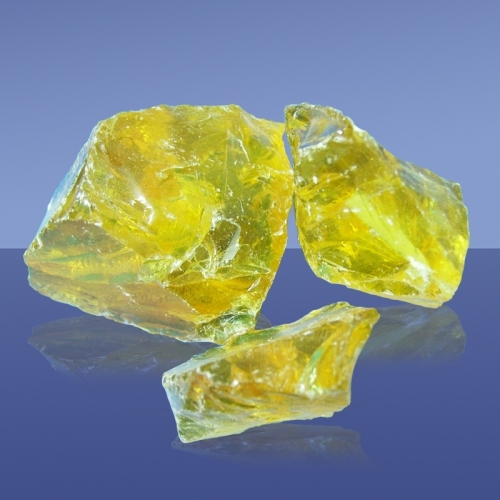 » Gum rosin is composed with dipolymer, comes with better transparence, inoxidizability, glossiness, anti-crystallization etc.